Rendezvous Grand Hotel Melbourne offers meeting planners a unique and elegant conference venue in central Melbourne, close to restaurants, bars, shopping and public transport. The hotel offers a selection of conference rooms that can cater for up to 300 delegates and high quality dining while the accommodation is both luxurious and practical. 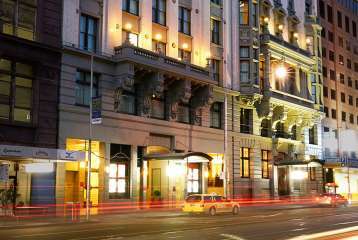 Stamford Plaza Melbourne is a 5 star hotel that is a good choice if you are looking for a high quality conference venue in Melbourne CBD. 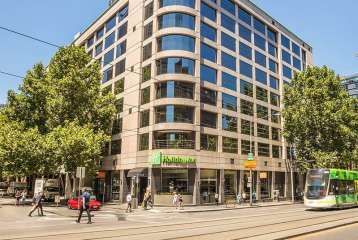 Located at the Paris end of Collins street, this hotel is close to much of Melbourne's famous dining, shopping and entertainment as well as the Parliament buildings, MCG and Federation Square. Stamford Plaza Melbourne offers meeting planners a selection of conference rooms that are ideal for small to medium size executive meetings, workshops, training seminars and residential conferences. Citadines on Bourke offers a great location for conferences and corporate events in Melbourne. 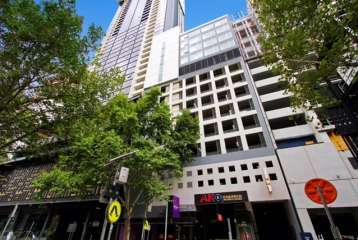 Just moments from Parliament House, hundreds of headquarters and offices in the thriving CBD as well as world class shopping, dining, shopping and the famous melbourne laneways, this is one of the city’s premiere spots and is sure to impress conference delegates. Citadines on Bourke offers award winning accommodation, first class conference facilities and delicious dining, an excellent choice if you are looking for a conference hotel in Melbourne. 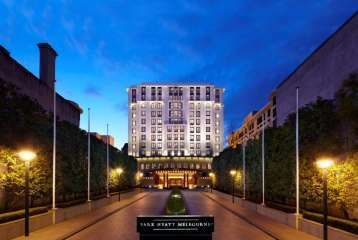 Hotel Grand Chancellor Melbourne is a 4 star boutique hotel and conference venue that offers meeting planners a convenient central location, professional facilities and competitive pricing. The hotel features a selection of meeting rooms that are suitable for groups of up to 100 delegates. 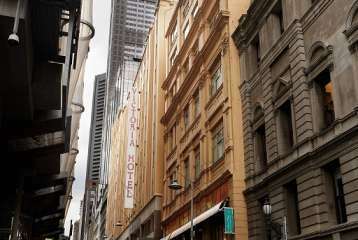 Hotel Grand Chancellor Melbourne is located in the Chinatown area of Melbourne CBD, close to theatres, restaurants and bars. 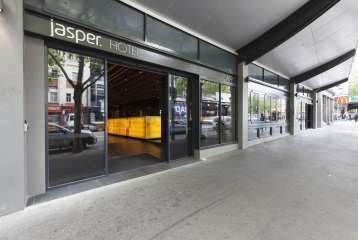 This hotel is a good choice if you are looking for a conference hotel in Melbourne that offers both quality and value. 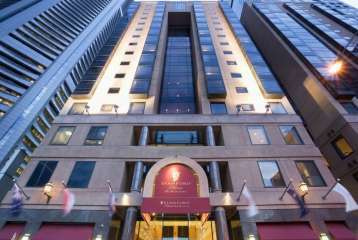 Park Hyatt Melbourne offers meeting planners and conference organisers a luxury 5 star venue in a peaceful city location adjacent to Fitzroy Gardens and close to the Melbourne laneways with their fabulous bars and restaurants. The hotel offers meeting rooms and event spaces that are ideal for conferences, business meetings, product launches and gala dinners. 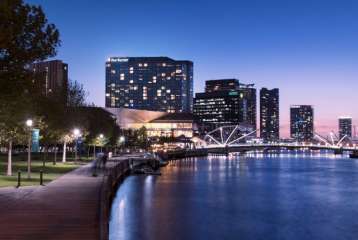 Park Hyatt Melbourne is a 5 star conference hotel that will impress your delegates with superb accommodation, catering, meeting rooms and onsite facilities. 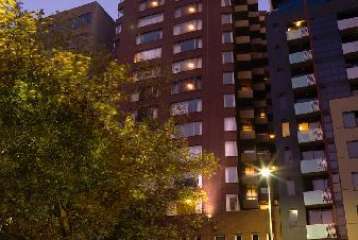 Ibis Melbourne is a newly renovated hotel and conference venue that sits at the northern edge of Melbourne city centre close to the restaurants, cafes and bars of Carlton's Lygon Street also close to the Queen Victoria Markets and Old Melbourne Gaol. 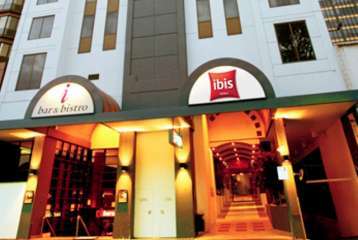 The Ibis Melbourne is just 30 minutes drive from Melbourne Airport and boasts easy access by rail, tram and road. This hotel is well suited to both business travellers and conference delegates who need a quality venue on a tight budget, the meeting rooms offer a full range of audio visual aids and natural light while the hotel also offers on site parking and a selection of tasty menu's. 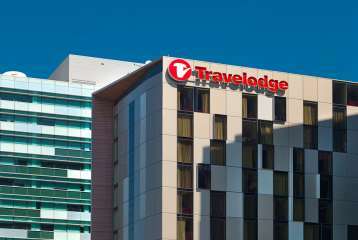 Travelodge Docklands offers meeting planners a conveniently located modern conference hotel in the popular docklands precinct. 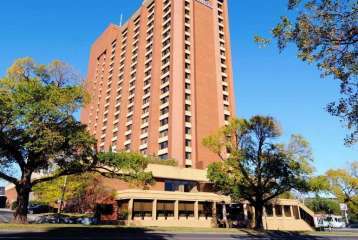 The hotel is close to major attractions, sporting venues, restaurants and bars. Only minutes from Southern Cross Station and just 30 minutes from Melbourne International Airport. Travelodge Docklands features a meeting room with natural light that can be split into 2 sections for breakout and workshop sessions, great for smaller groups and conference organisers with a tight budget. 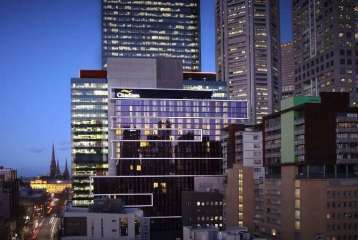 Pullman Melbourne on the Park is a first class conference hotel adjacent to the MCG and just minutes from Melbourne city centre. Offering conference organisers flexible meeting rooms with natural light the largest can seat up to 900 delegates in Theatre style, good value and high quality accommodation, a wide variety of tasty menus and professional support staff, this is a conference venue in Melbourne that ticks plenty of boxes.